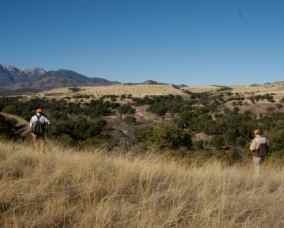 PHOENIX -- The Arizona Game and Fish Department will host four public forums to meet with constituents about developing the 2014 hunt recommendations for pronghorn antelope, elk, and population management hunts. Anyone interested in pronghorn and elk management will have the opportunity to discuss management direction. Wednesday, Oct. 16, Pinetop, Arizona Game and Fish Department Region 1 office, 2878 E. White Mountain Blvd. Wednesday, Oct. 16, Mesa, Arizona Game and Fish Department Region 6 office, 7200 E. University Drive. Thursday, Oct. 17, Kingman, Arizona Game and Fish Department Region 3 office, 5325 N. Stockton Hill Road. 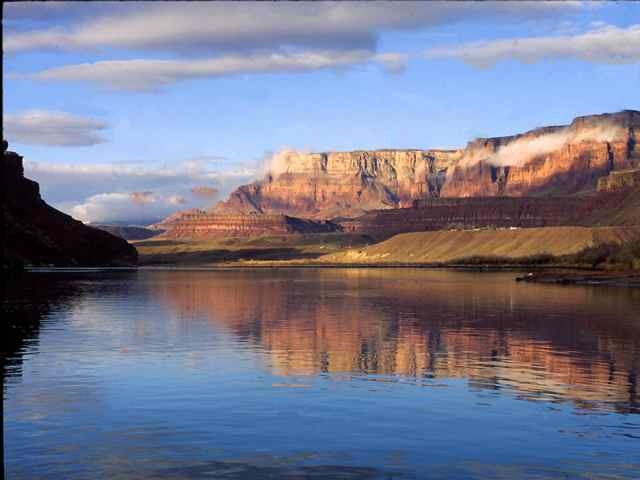 Monday, Oct. 21, Flagstaff, Arizona Game and Fish Department Region 2 office, 3500 S. Lake Mary Road. "These meetings are a great way for sportsmen and other members of the public to stay informed and provide input into development of the hunt recommendations," said Big Game Management Supervisor Amber Munig. "We won't be proposing permit numbers at this point, but we will discuss whether we should be increasing or decreasing the number of animals harvested in order to meet management objectives defined in our elk and pronghorn management plans." After the public forums are completed, the proposed hunt recommendations will be posted on the department's website at www.azgfd.gov/huntguidelines by Nov. 26 and will be made available for public review at six regional open houses (the dates will be announced when the schedule is set). No formal presentation will be made during the open houses; however, a knowledgeable staff person will be available to discuss regional hunt recommendations. Each year, the department makes recommendations to the Arizona Game and Fish Commission regarding the management of game species for the annual pronghorn and elk regulations, which establish the seasons, dates, bag limits, open areas, and hunt permit-tag allocations based on the framework of the hunt guidelines set by the commission every two years. These recommendations are in accordance with the recently revised hunt guideline package. 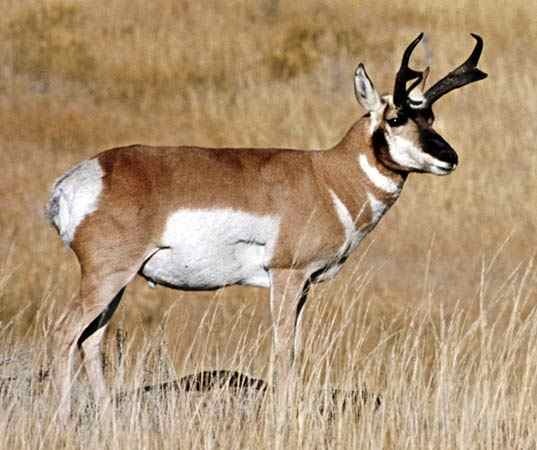 The final pronghorn and elk hunt recommendations will be presented to the Arizona Game and Fish Commission for consideration during its Saturday, Dec. 7 meeting in Phoenix at the Game and Fish headquarters at 5000 W. Carefree Highway, Phoenix (1.5 miles west of Interstate 17). The agenda will be posted at www.azgfd.gov/commission under commission agenda.